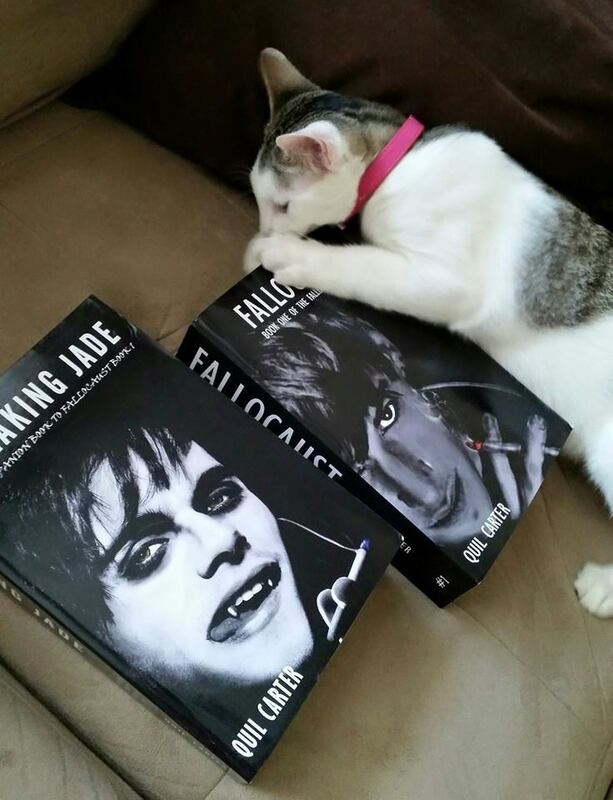 I'm a cat lover and a lot of my fans are too! 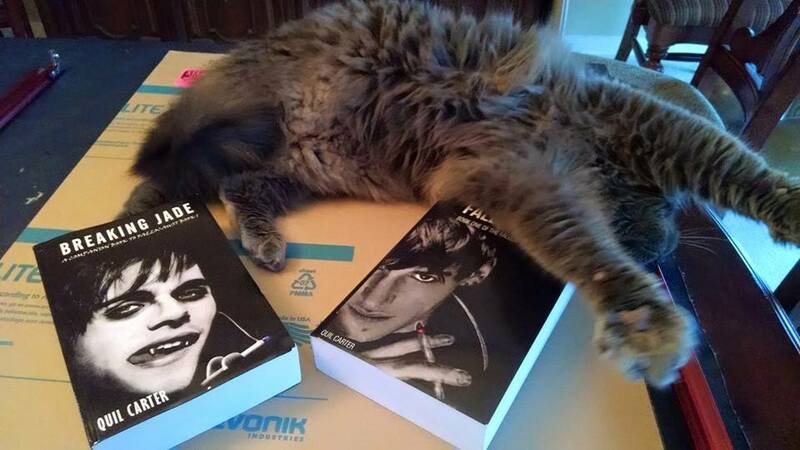 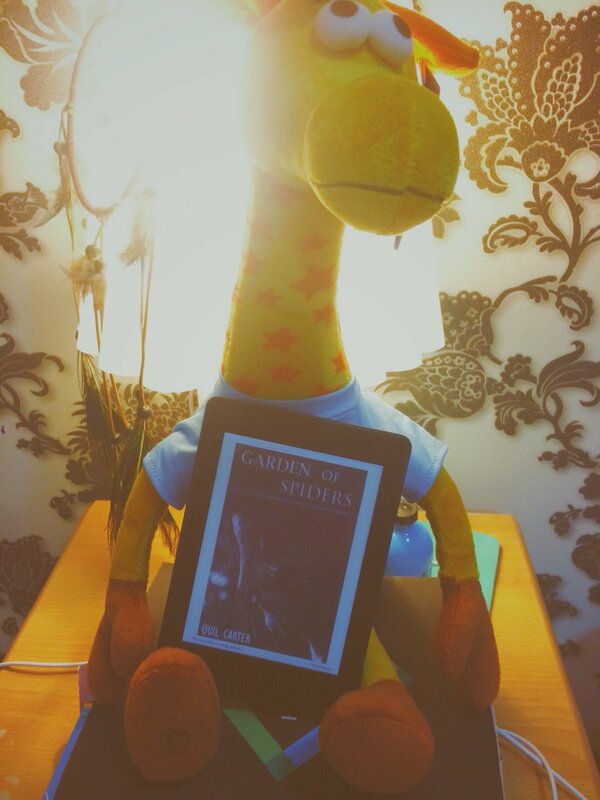 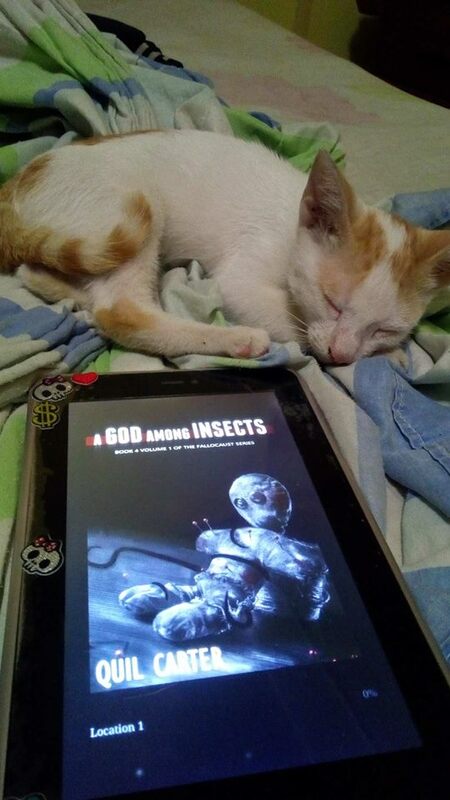 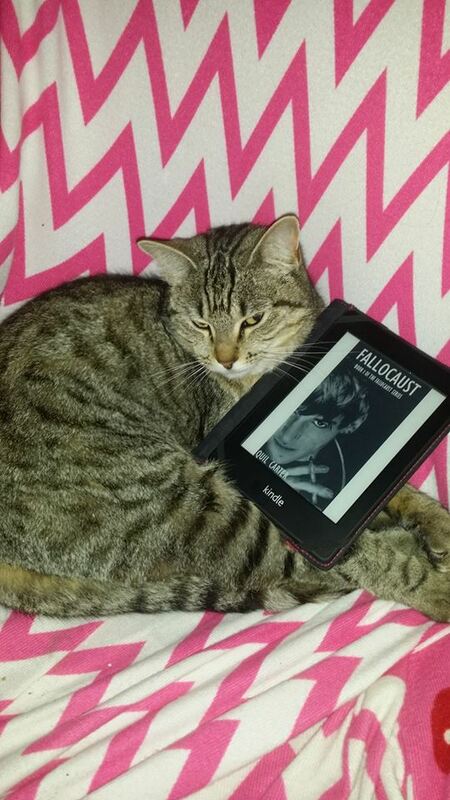 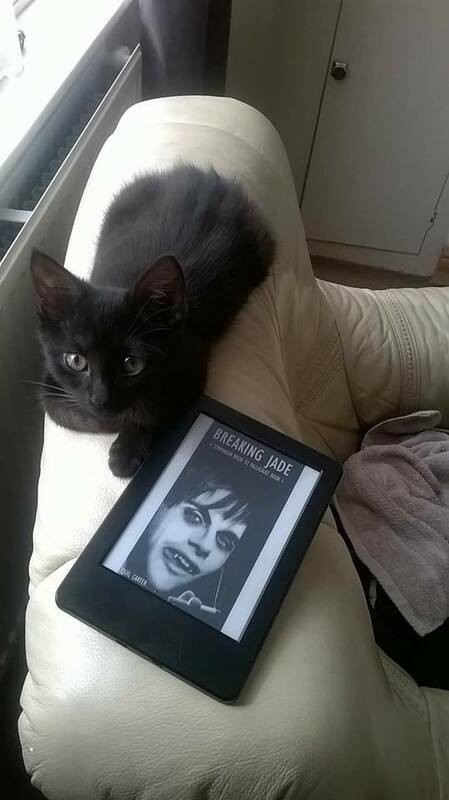 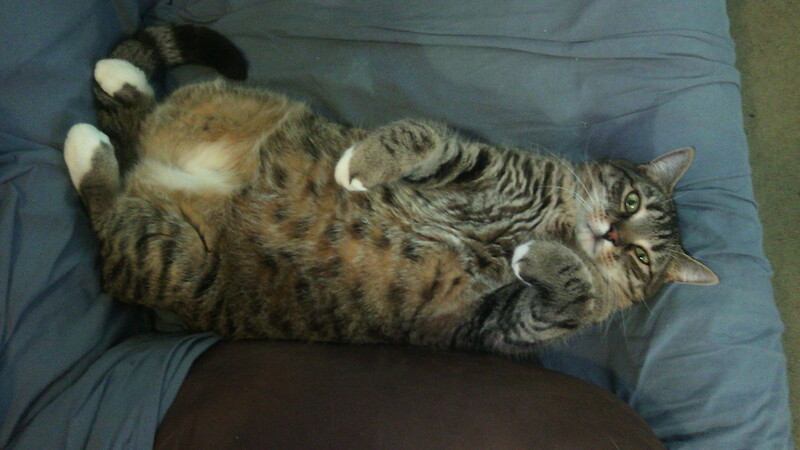 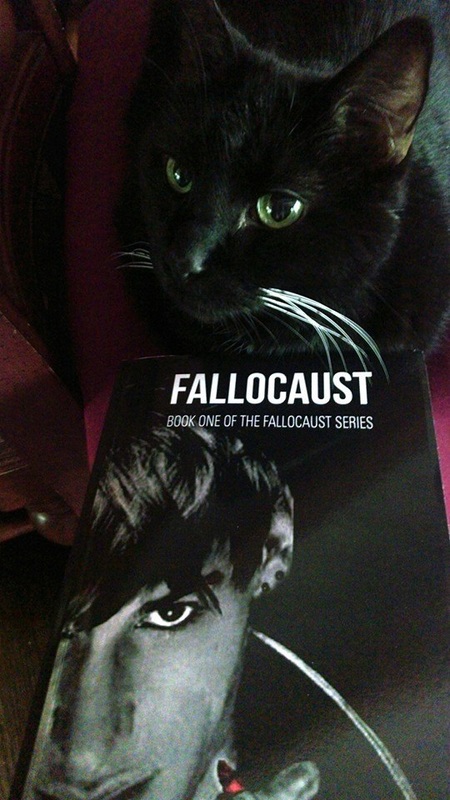 So this page is for my readers' cats hanging out beside Fallocaust books and e-readers. 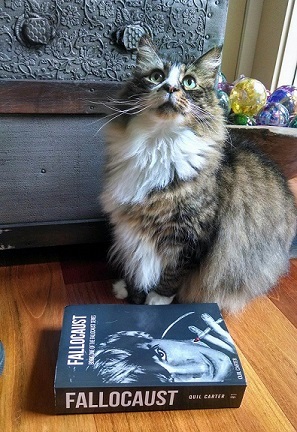 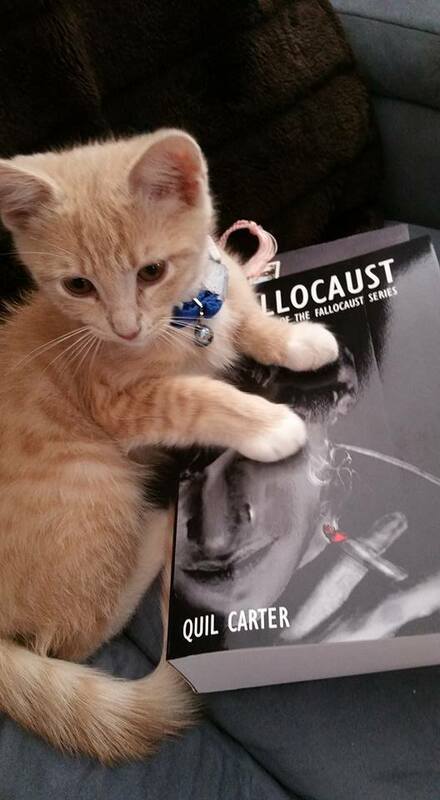 It also features cats who have been named after Fallocaust characters as well. 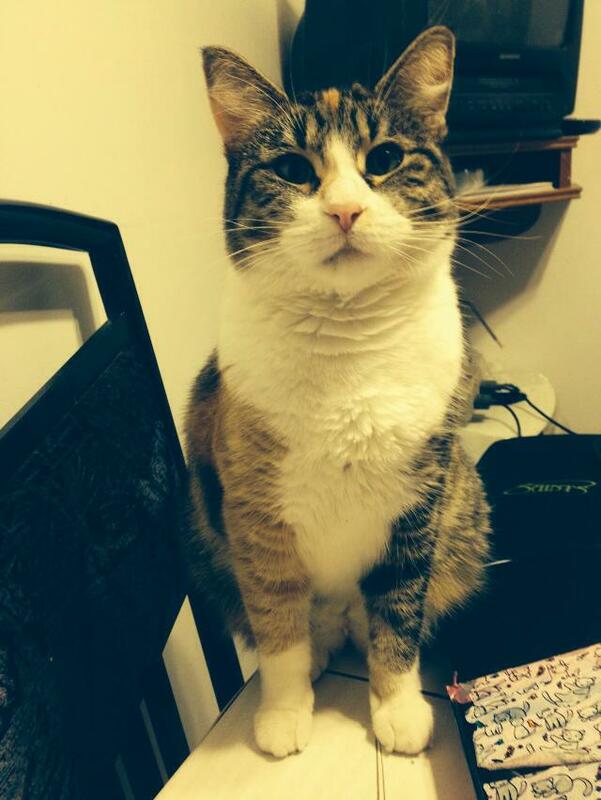 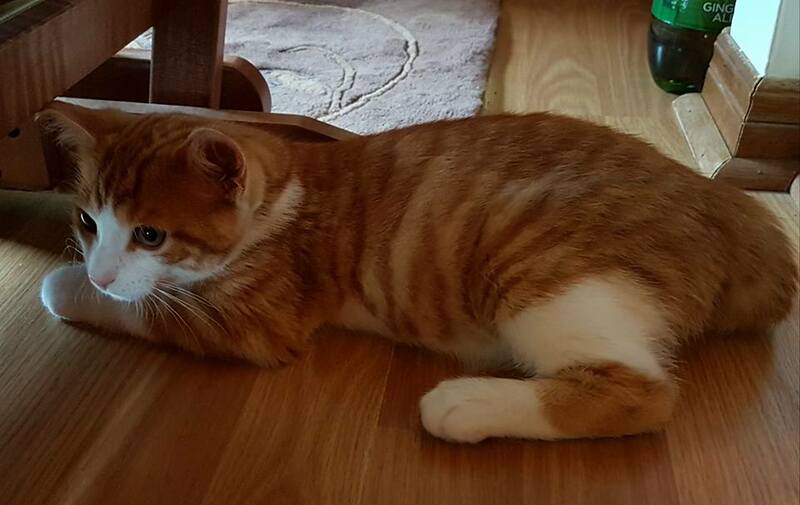 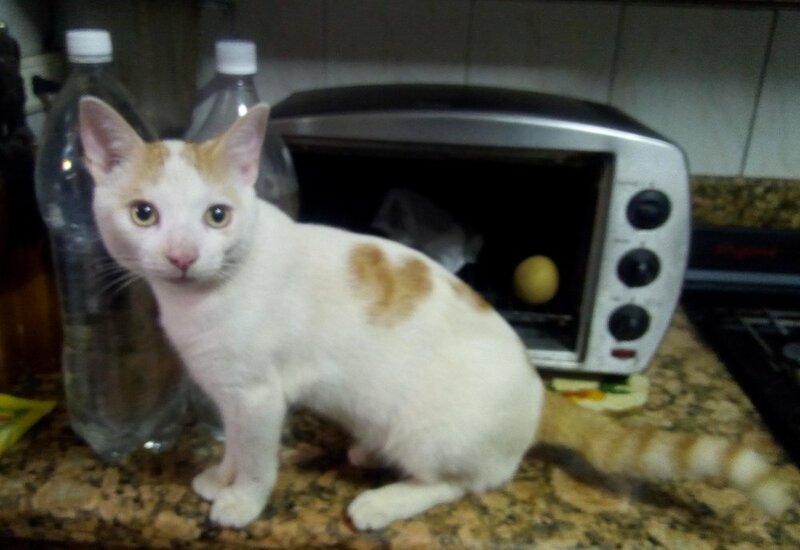 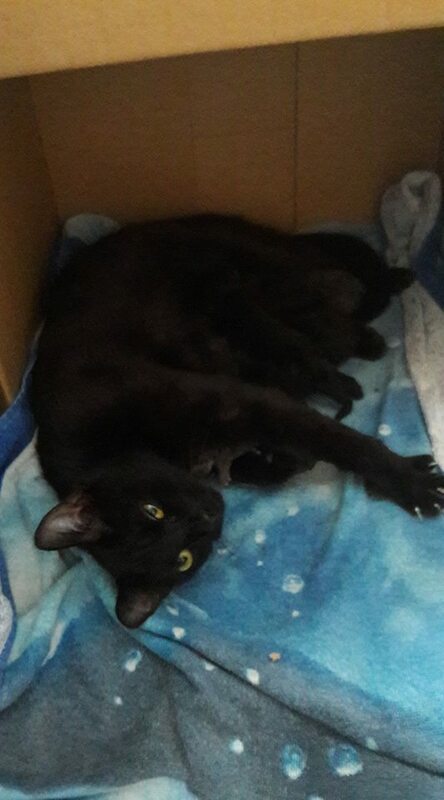 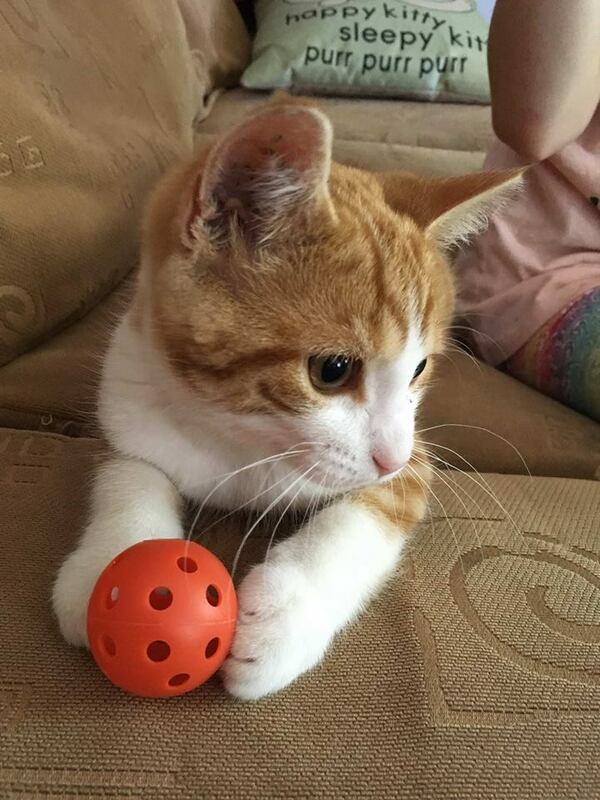 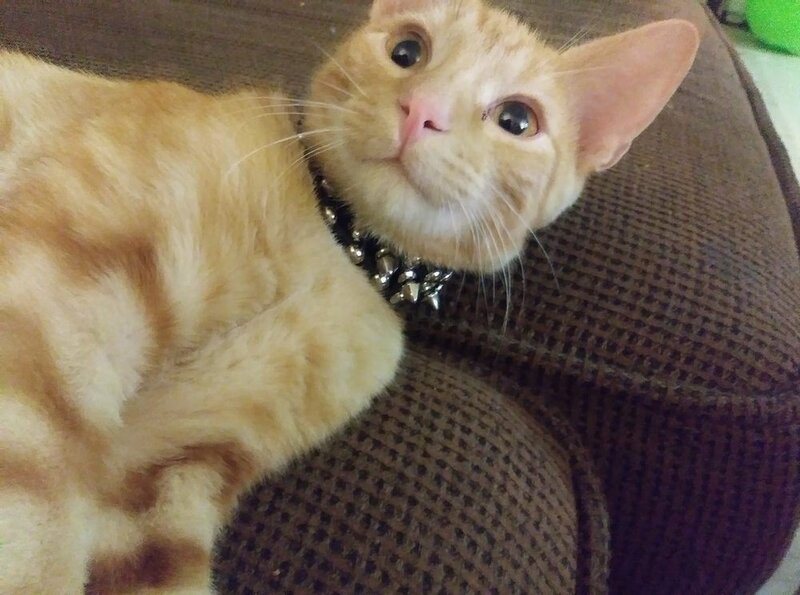 If you want your cat on this page just click on the 'contact' area of my website and send me a picture of your cat with his/her name and yours. 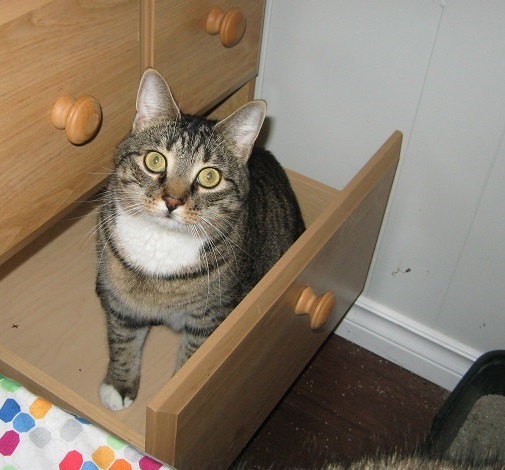 I recommened Imgur as a hosting site, works great!